This new scheme has a RON 200 million (around EUR 40 million) budget that targets medium-sized investments and aims to promote investments made in poorer areas, said Vrinceanu. Romania already has in place a state aid scheme that applies for investments of at least EUR 10 million and a separate state-backed initiative that covers the wage costs for new jobs created by firms, under certain conditions. The government official also mentioned some of the initiatives undertaken by the authorities in the recent period to improve the business environment. He talked about the Competitive Romania plan, the tax exemption for R&D workers, the promotion of vocational training and the Scale up program as some of the measures that will have impact in the next years. 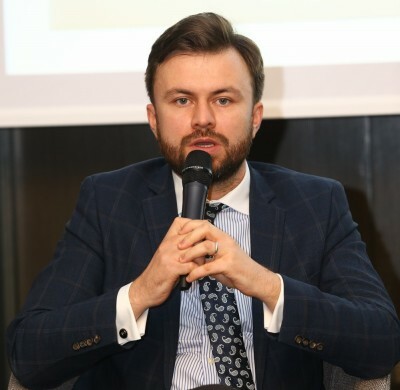 “We shouldn’t make a distinction between local and foreign capital,” said Vrinceanu, adding that in the Competitive Romania strategy there is a special chapter for foreign investors.